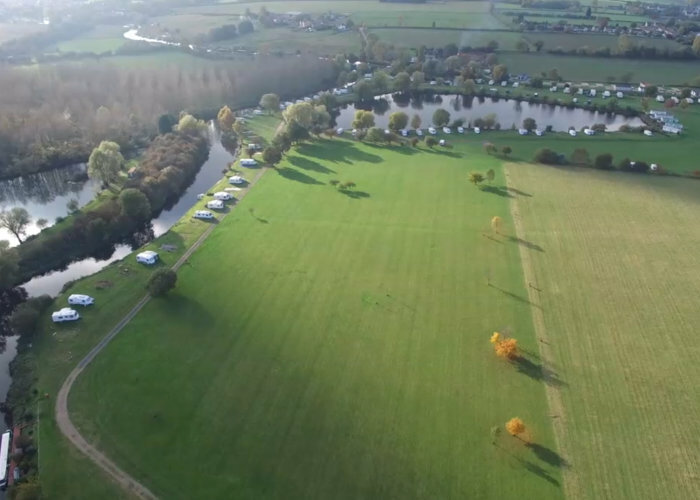 Sitting beside the river Nene and surrounded by gentle rolling countryside Yarwell Mill is the ideal location for a visitors with tents, caravans, motorhomes or boats. Under new ownership since 2015, Yarwell Mill Country Park is set in 27 acres, bordered by the beautiful River Nene. 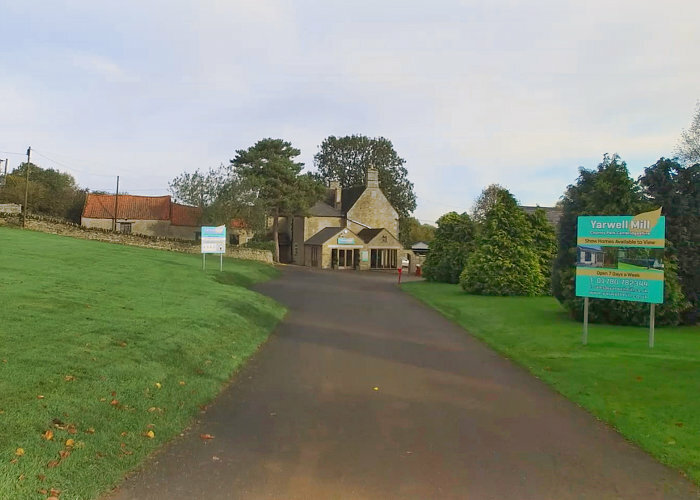 The leisure and camping park offers a taste of tranquil country life with plenty of attractions and amenities waiting to be discovered in the nearby towns and villages. Visitors will find a safe haven where they can unwind beside the quietly flowing waters of the river and mill stream. 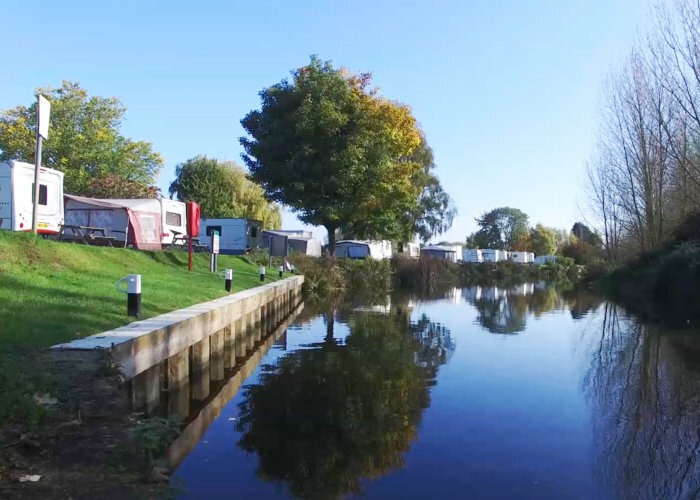 For our holidaying guests the Park boasts 72 touring pitches, 30 pitches with electric hook up that overlook the lake, mill pond and sprawling meadows. If you are looking simply to pitch up in a tent then there are extensive, well maintained fields where you can select a pitch of your choosing. The Riverside Cafe located by the old Mill offers coffee, tea, hot and cold snacks homemade cakes afternoon tea and lots more. From March to November there are regular visits from a mobile Fish & Chip van and also ‘Gino’ in his Ice Cream van. Located on the edge of the charming village of Yarwell and only six miles from the picturesque town of Stamford, there are many scenic walks and quiet villages to explore including Wansford and Nassington. The historic Nene Valley Steam Railway is located a short walk from the park along the Nene Valley Way. 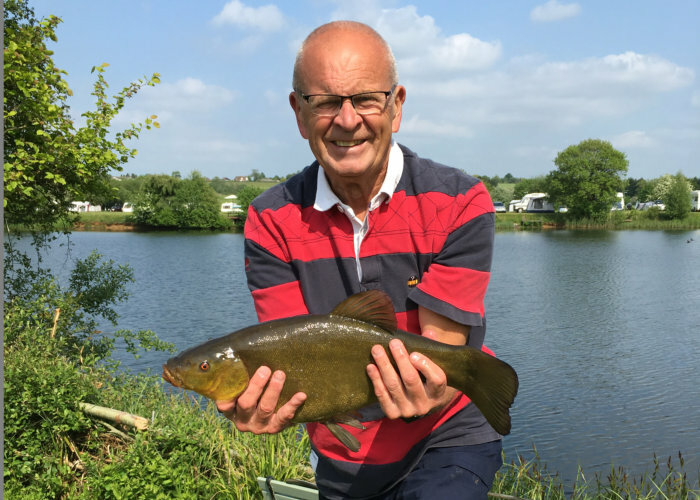 There are many walking and cycling trails in the surrounding area and on site there is fishing and moorings for lazy afternoons on the river. Whilst we welcome well behaved dogs, for the consideration of all our visitors dogs must remain on a lead at all times during your stay except when in the Dog Walking Field. Here you may let the dog off the lead for a run and free exercise. Children are most welcome at Yarwell Mill Country Park. Mums & Dads should be safe in the knowledge that the Park is family safe place to spend time due to the gated, controlled entry. Parents however should be aware that the River Nene borders the sides of the Park and that the Mill Pond and lake are a focal point. These water features are not all fenced off so if you have small children, is at your discretion to decide if you feel comfortable to holiday here. There are no child playground facilities onsite, instead we offer an opportunity to go back to nature and simply enjoy a relaxed fun time as a family. In the interest of safety we unable to allow swimming in any part of the Park, this applies to animals as well as we take great care not to unduly stress the natural wildlife and birds that visits and nest near the lakes and rivers. 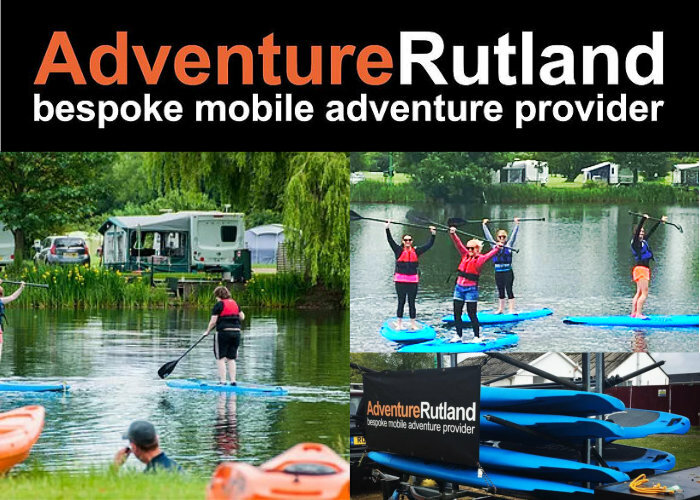 #AdventureNene have partnered with Yarwell Mill Country Park to offer Stand Up Paddleboarding, Kayaking Hire and River Nene Trips from the Park on selected dates. For more information and times and dates, please check: www.adventurerutland.com/yarwellmillcountrypark We are working to restore our beautiful Mill to its former glory and to further develop our Park Homes so please be aware that during the week there will be work going ahead on some areas of the Park.